Good morning! 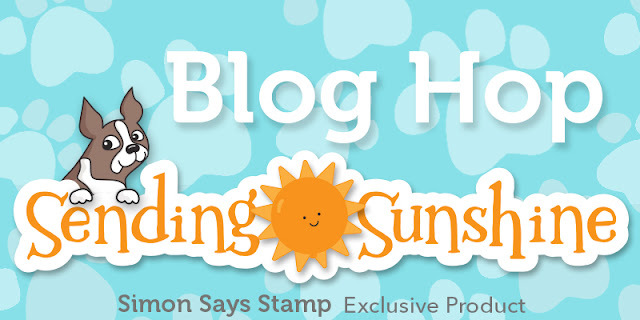 I'm thrilled to be hopping today to celebrate the BRAND NEW Sending Sunshine Release from Simon Says Stamp with a FABULOUS line up of talented creators! Today is Day 1 of the hop - make sure and check in tomorrow for Day 2 - there is a $25 prize up for grabs from EACH and EVERY stop along BOTH days of the hop!!! You should have arrived here today from the fabulous May Park - if you just happened along, head over to the Simon Says Stamp Blog to start at the beginning! AND - another new surprise this month! 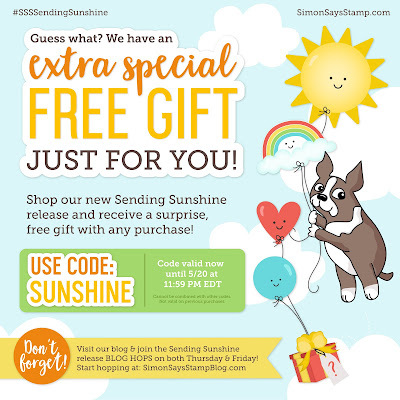 This special code is good through 5/20/18 at Midnight - when you head over to shop the BRAND NEW Sending Sunshine Release from Simon Says Stamp - make sure and enter the code "SUNSHINE" to receive a special free gift! Woohoo! 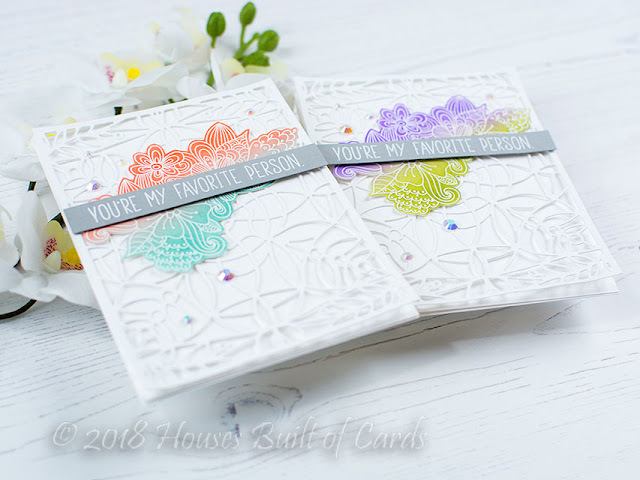 Today I have this little duo of cards to share using some of the gorgeous stamps and dies from the New Release - the Marilyn Full Card Wafer Die, Spring Flower Burst Stamp Set, and Playful Messages Stamp Set! 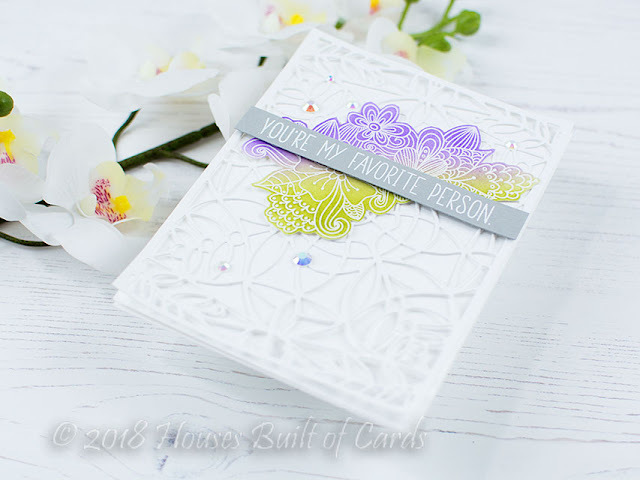 I first stamped and heat embossed the large beautiful floral from Spring Flower Burst Stamp Set in clear on white cardstock, then blended distress ink in two different colors for each card. This first card, I used Ripe Persimmon and Evergreen Bough. I die cut the new Marilyn Full Card Wafer Die using a Memory Box Metal Adapter Plate (so helpful for cutting out intricate dies like this one), and heat embossed a sentiment from one of my personal favorites from this release, Playful Messages Stamp Set, on a strip of Smoke Cardstock. Also - if you are looking for a little more inspiration using the new release, I have these cards I posted yesterday using the HILARIOUS new Playful Messages Stamp Set (paired up with the older Crazy Dogs from Tim Holtz that I had in my stash) - you can find the details HERE! Your next stop along the hop is Anna-Karin Evaldsson - I know she has something fabulous waiting for you - so make sure and head that way next! those sentiments absolutely crack me up! love your floral cards too! such beautiful colors ! Love what you have done with the new release. Love the cards. I am in love with that background/cover plate die! So pretty. I was hoping someone would do white on white so I could see if the detail came through well on it. And it does so pretty. I love the pop of colour in the centre. Very very pretty. Beautiful! I love the colorful flowers against the white on white background, and those little dogs are too cute. Those sentiments are perfect for them. Great pairing with the dogs! Very pretty , lacy looking cards! Great cards. Although I'm a cat person, I love the dogs...lol! the floral cards are so pretty. Love the white on white backgrounds. the sentiments paired with the dogs are just too, too funny! Love the dog cards! Those sentiments are awesome! Great ideas for those dogs. Great cards! The playful messages set is so fun! I love this pretty combination of white and colors! Gorgeous design! Great cards and I love the splash of color so pretty and perfect for spring. Love the dogs too with these fun sentiments. Love the cards andd those sentiments on the dog cards. Too funny! Beautiful cards, love the floral bouquet on top of that gorgeous Marilyn background die cut. The playful sentiments are perfect for the Crazy dogs too, LOVE those cards too! Could these be any more beautiful??? Not ... absolutely stunning. Gorgeous style coloring on all your cards. I love the Marilyn cover die -- so beautiful. Nice cards! Love how you paired up the sentiments with the crazy dog stamps. That was an awesome idea! I just love the dog cards. The cheeky sentiments are hilarious. Your set of dog cards are fantastic!! Your dog cards are fabulous! Wow, these are super pretty cards and fun too! Your dog cards are fabulous, but I can't resist the pretty florals!! So pretty and elegant!! Love the splash of color on the white on white card. You puppy cards are fun!! Lovely cards. The dogs are so funny! Great use of stencil and stamp! The dogs are hilarious! One looks like mine! And he is obsessed with me! Heather, your card for today are gorgeous, Oh my goodness I LOVE this release. Your cards from yesterday are absolutely adorable, so stinking CUTE! (You're a gal after my own heart!) Well done! I really like both cards! If I had to choose a favorite color combo, it would be the wilted violet and peeled paint. The dog cards are so adorable! Thank you for sharing your talent. Your flower card is so beautiful and want cute and fun crazy dogs cards! So many great ideas for this new release! The floral cards are gorgeous. Love the choice of colors you paired, not something you normally see, but they work really well. The white on white background for the intricate dies looks amazing! wonderful cards-the doggies are SO fun!! OMG.... I am absolutely in love with your Tim Holtz Crazy Dog cards and those sentiments really make me laugh out loud!!!!! The pups are so sweet! I am in love with the Marilyn die! Your blending is so pretty. Love them all, even those sweet puppies. Nicely done. I am so in love with the way you used the beautiful background die with the stamp flower image. The stamp flower just pops from the card. Thanks for sharing! 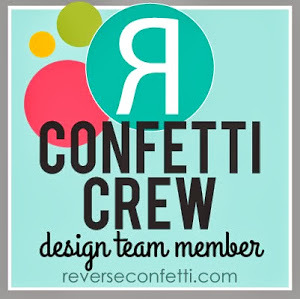 the background die has been added to my wish list! Thanks for always being so inspiring! Those floral cards are just SO PRETTY. I love how simple and elegant they are! You have beautiful and hilarious. I love it! Your floral cards are beautiful, and I think pairing the Crazy Dogs with that sassy sentiment set is genius! Beautiful cards! Love the coral/ turquoise combo! Really pretty cards...love the die cuts. Such pretty cards! :) Love the dog cards too. Like the pop of color with white. Like the sentiments with the TH critters. I love how you used the Playful Messages with the crazy dog stamps. Too, too funny!! So pretty! Coral and turquoise is my fave!! Very cute cards! Love the technique on the flowered ones. Those sentiments are a must have! And your first 2 cards are so soft & pretty. 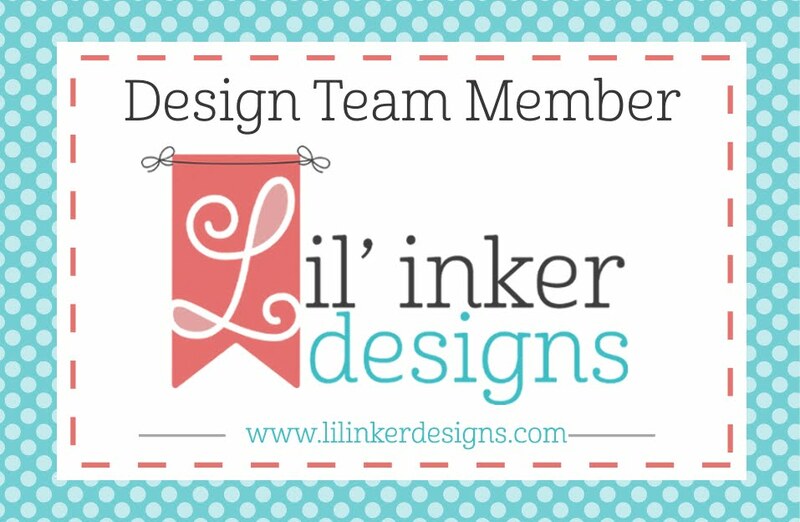 So pretty to layer the image over that lacy full die! I love the flower burst stamp! All of the cards are beautiful! Your use of the playful messages with the dogs....FUN! I love them! Your cards are so pretty! I love all these new releases. Beautiful and elegant cards. Both color combinations are lovely but the wilted violet and peeled paint really caught my eye. 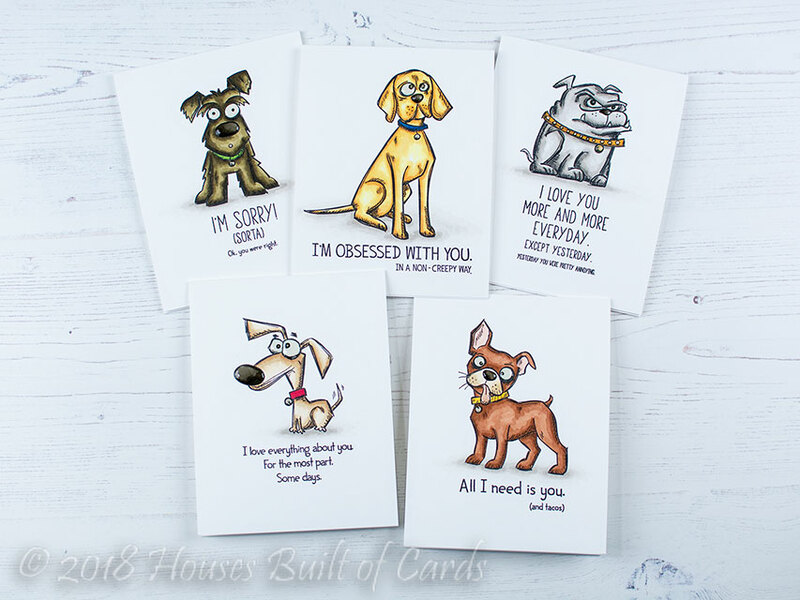 Adorable and fun dog cards. Your cards are lovely. The floral stamps look so pretty in your design! Great cards! I really like both color combos. The dogs with the sassy sentiments are super cute! Lovely cards. I like how you mixed up your stamp sets on the dog cards too. I really like these cards (my favorite ink combo is the Wilted Violet and Peeled Paint). The color just pops against the white of the rest of the cards. I also love your dog cards - the sentiments are hysterical. Pretty cards. Thanks for sharing them. I love that background die so much! These cards are so soft and pretty. Love the design and the colours. Beautiful card design! I think the purple and green is my favorite color combo, but it's really hard to choose. Your Playful Messages cards are so fun! Wow pretty cards, love the layers you have created. What an amazing card design love, love it. That flowerstamp is gorgeous and what a great way to combine those dogstamps with those funny sentiments love, love it. Thanks for sharing and the chance to win. Love the white with the colors. Makes a dramatic statement. I cant pick a favourite colour combination but they both look fabulous. Thank you for sharing. This as a great release from SSS. Very pretty cards! Love the Playful Messages with the Crazy Dogs. Such a fun sentiment set! Great cards. I like the white on white background and the ink blended florals. My fave color combo is the first one with the persimmon and evergreen. Your cards are so pretty. I love the spring burst flowers and the colors on them. I love that you used the new sentiments with an older set! Very cute cards! Ive always been a big fan of tone on tone....so im so loving ur cards! So nice! Really ..Great job. Im loving this release! The flower cards are beautiful with the die cut backgrounds. The dog cards are hilarious! Love that sentiment set. Always love your beautiful creative ideas. Thanks for sharing. your work is truly inspiring! thank you for sharing. oh man! those dog cards. i burst out laughing and frightened my own two "terrierists"
I love that playful messages stamp set. So funny. Beautiful contrast of texture and colours. Your cards are beautiful ! I love how you mixed the background die with the flowers stamp. As for your yesterday's dogs cards, they are hilarious !!!! You're right, it's the perfect match with these crazy dogs. I love them ! Thank you for sharing. Love the white on white with a pop of color. But to be honest the dogs are more my style! Floral cards are cute but the dog cards crack me up. Good job. That background die is amazing! I love what you did with it! Thanks for sharing! TFS your wonderful cards. The multi-colored Flower Burst cards are so pretty and the dog set is a riot!! Great job on all of them. Your cards are stunning. I always love white on white with a burst of color. Beautiful cards. Perfect pairing of crazy dogs and sentiments! You cards are quite lovely. So delicate! I LOVE the coloring! ❤️ your flowers! I like the Violet and Green the most because they look like the lilacs blooming in my yard right now. Pretty cards! I like how you layered the flowers over the detailed background. And the Playful Messages stamp set is so fun! Very pretty, I love the white-on-white background! Beauty and clever on all these cards. 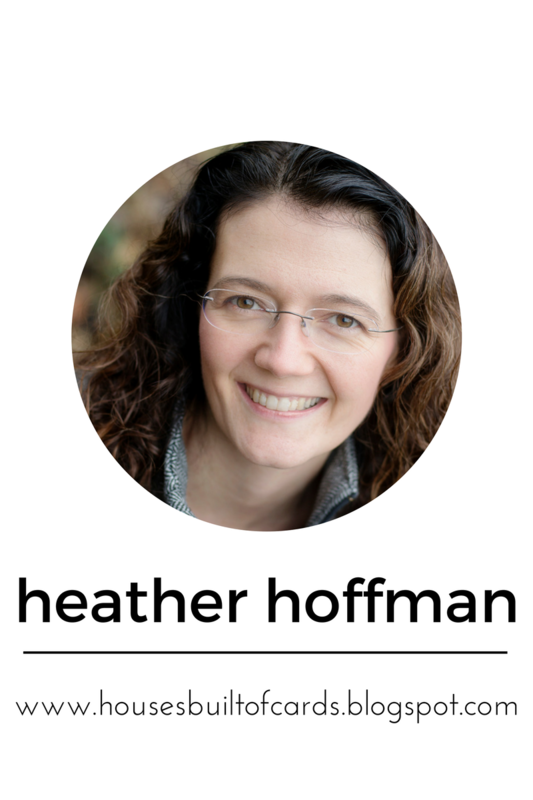 Really beautiful cards, Heather! My favorite color combo is the Wilted Violet and Peeled Paint...so pretty! I love the white on white background, too! Thanks for the wonderful inspiration!! Great idea for white on white with a pop on top! Thanks for your ideas. All of your cards are wonderful, but I especially like your combination of the funny sentiments with the Crazy Dogs! Oh - those sentiments work so well with the Crazy Dogs!!!! I love the use of the tone on tone die cutting, and then the fabulous colourful focal over them. Wonderful design! I want those sentiments but they are out. They are perfect with those dogs!! Love the white background on your other cards. Lovely! And I love the pairing of those fun sentiments with the crazy dogs!! I’ve never seen this done before and I love it! I think I like the purple and green combo best, but really like both! Sweet cards! Great cards! Love the colors you used! Also, love how you combined the release with the Tim Holtz Dog stamps! Great combination! Very nice cards and love the dogs. Thanks for sharing. Awesome cards!! I just love these funny sayings!! Love the style you created with this card. Beautiful! My favorite color combo of the flower cards is the purple and yellow. Those playful messages are perfect with the crazy dogs stamps. Cracked me up! Thanks for the smile. I like the white die cut on a white background. So elegant with the white on white, and then that perfect pop of colour. And the dogs just make me smile. Love the animal cards! Too funny. What interesting color choices for the flowers! I really like how they turned out, especially the persimmon and evergreen variant. And I love your combo of the playful messages and the crazy dogs. They really do seem made for each other. Thanks for sharing some great ideas with us! Your cards are so pretty. I love the Flower Burst set. The funny sentiments go perfectly with the crazy dogs! I love the way your layered this layout, brilliant. Your color schemes and the overall affect is bright and summery. Thank you for sharing your time and talent. Love the stamp and die combo! Awesome cards! The pups are adorable! Your dog cards are adorable! Love the coloring. So pretty, love this release. Your cards are awesome! :) Love the sentiments with the dogs! Love the white on white with the cover plate and those sentiments with your pet cards are fantastic! That’s such a gorgeous duo of cards !! Great cards !! The dogs are so cute ! !